Some might wonder, what kind of Ringtone used on my mobile devices? 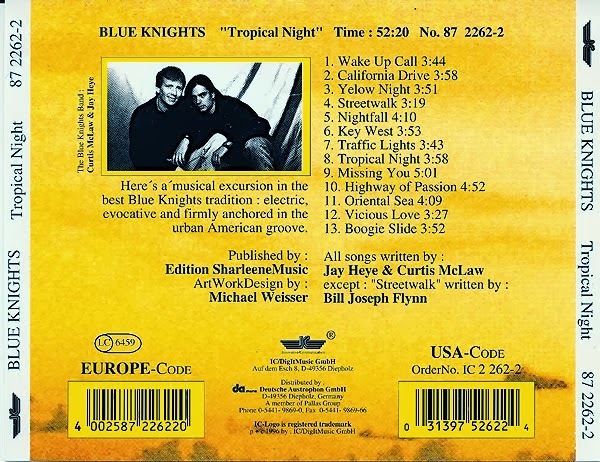 Here is my answer, they are (2 Ringtones) both from "Blue Knights". One on my Blackberry is "Autumn Leaves", and the other in my iOS device is called "Wakeup Call". I've used them for many years and still up to now. 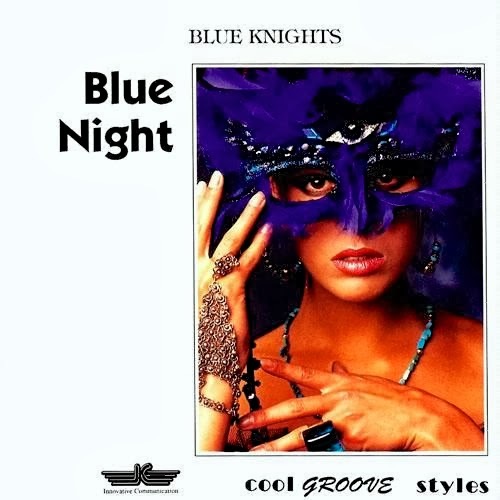 Blue Knights was introduced to me by one of my Taiwanese colleague at the University of Warwick, backed in 1994. And since then I start following them until now. 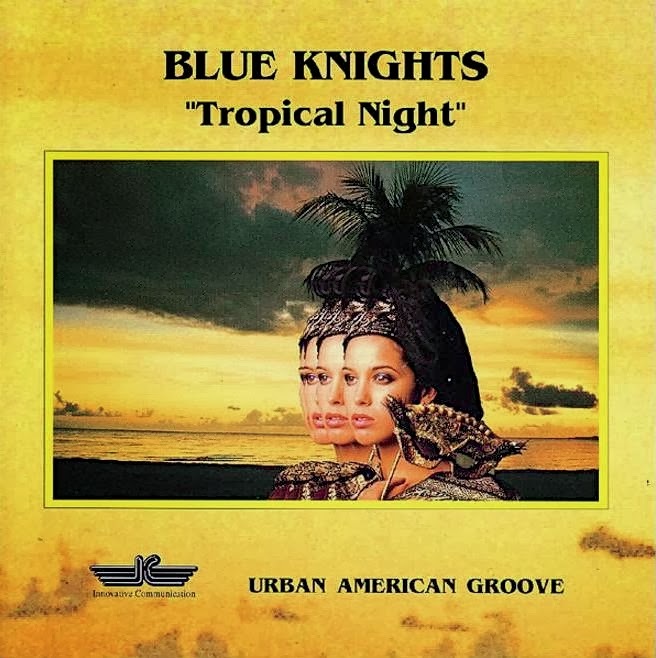 Blue Knights released few more albums, and I strongly recommend those who love funky, acid, jazz music to grab them from iTunes or wherever.